How can you grow big and strong in a hurry? Obviously by eating plenty of delicious spinach. This item is highly appropriate for a play shop or kitchen. 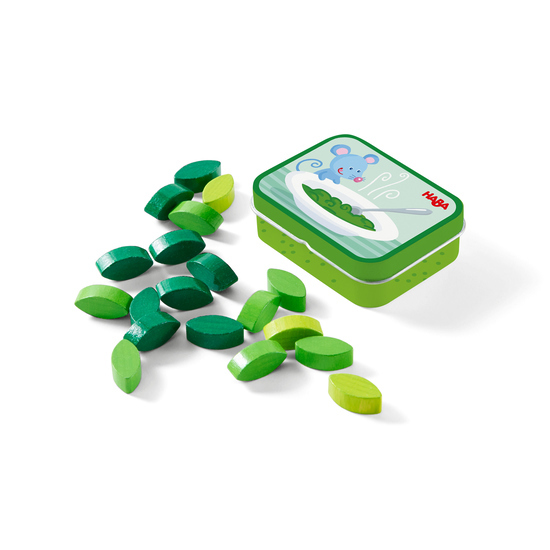 Carefully designed with meticulous attention to detail, these green vegetables can be readily incorporated into various role-playing games, at the same time getting children interested in healthy eating.